With the nation’s net metering regime up and running for industrial generators, the government is trying to drum up interest and wants another 600 customers signed up by June, with the help of a soft loans program. 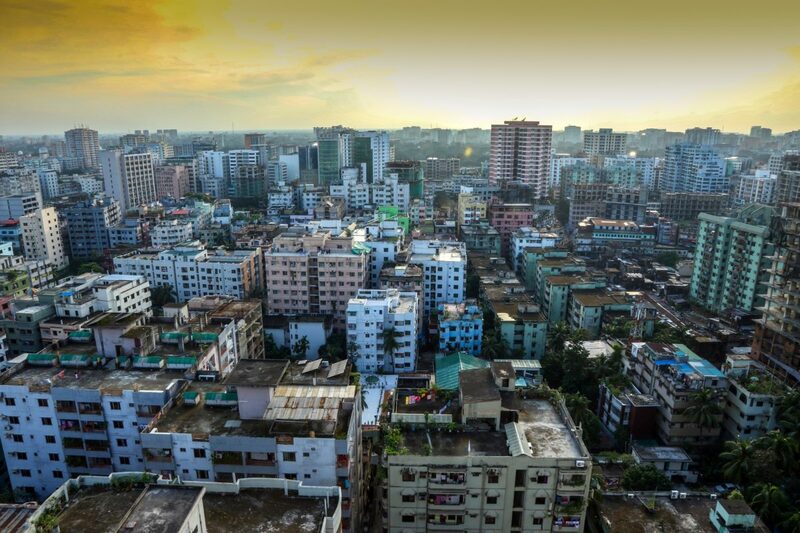 The rooftop solar potential of Bangladesh’s commercial and industrial segment is significant. In a bid to further encourage commercial and industrial solar rooftops following the introduction of net metering regulations in September, the government of Bangladesh has tasked state-owned power distribution companies (DISCOMS) to sign up another 600 customers by June. With only industrial units eligible for net metering at present, Bangladesh’s Rural Electrification Board (REB) has already attracted 20 customers to the scheme, who are generating 2.6 MW of solar power daily. That, though, is a drop in the ocean, according to Mohammad Alauddin, joint secretary of the Power Division of the Bangladesh Power Development Board (BPDB), who said industrial units across the country have the potential to host around 1 GW of net-metered solar. Alauddin said government agency the Infrastructure Development Company Limited (IDCOL) is providing soft loans to help businesses adopt solar. But the fledgling nature of the market is illustrated by the lack of progress made by the five other DISCOMS which, along with the REB, have been told to generate 100 new customers each by June. Between the Dhaka Power Distribution Co Ltd; Dhaka Electric Supply Co Ltd; Northern Electricity Supply Co Ltd; West Zone Power Distribution Co Ltd; and the BPDB, net metering customers are currently only generating around 40 kW for the grid. With immediate connections available for interested businesses, the president of the national solar and renewables trade body told pv magazine it is time to be more ambitious. Dipal C Barua, president of the Bangladesh Solar and Renewable Energy Association said he estimated 10 GW of solar power could be generated if every industrial unit in the country installed PV.